The wait is over: in partnership with LPK, New Riff releases its Kentucky Straight Bourbon Whiskey. 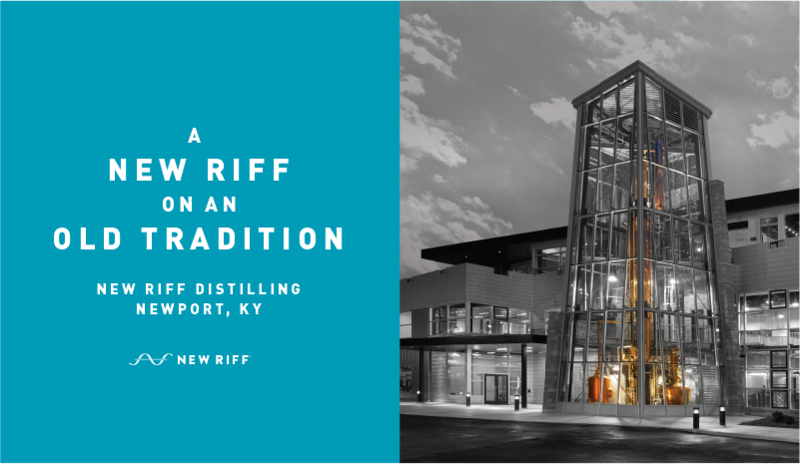 Kentucky-based distillery New Riff has released its new bourbon that’s “bottled in bond without chill filtration,” a specialty technique that requires production take place in a single distillation season, followed by at least four years of aging in a federally bonded warehouse under government supervision. The new bottles, designed by LPK, are the first glance at a broader brand refresh: “We’re incredibly proud of our partnership with New Riff,” says LPK Creative Director David Volker, who led the work. “They’re a company with deep roots, strong values and products with an amazing story. 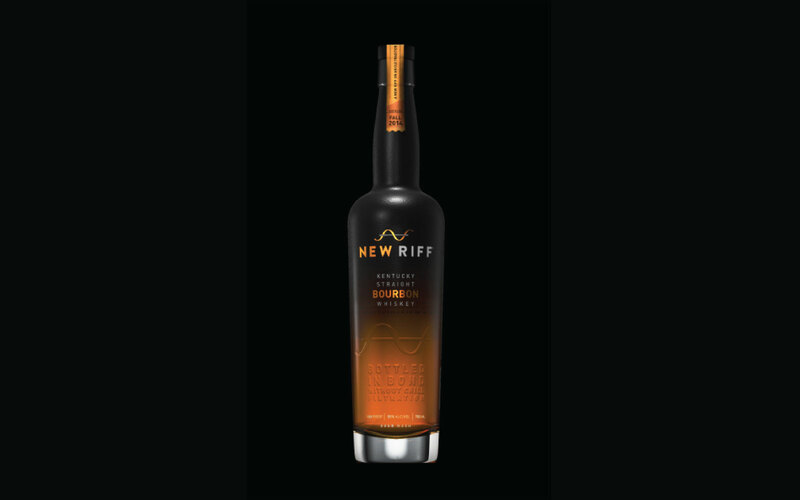 As they expand their business, our evolution of the brand is helping New Riff tell that story more powerfully.” New Riff’s Kentucky Straight Bourbon Whiskey is now on shelves.